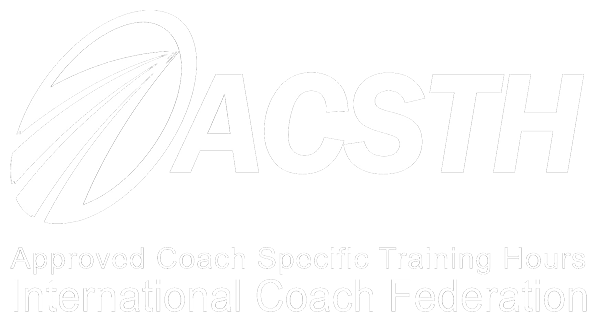 This program is approved by the International Coaching federation(ICF) in the ACSTH category and has won 64 hours of certification. 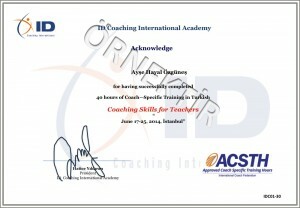 This program designed by experienced educators who have pedagogic formation is the only ICF approved education program in the ACSTH category with the trademark Coaching Skills for Teachers. We invite all the teachers to become a coach in our 10th year celebration. We conduct an UPStudent Project with the teachers who are certified by us. 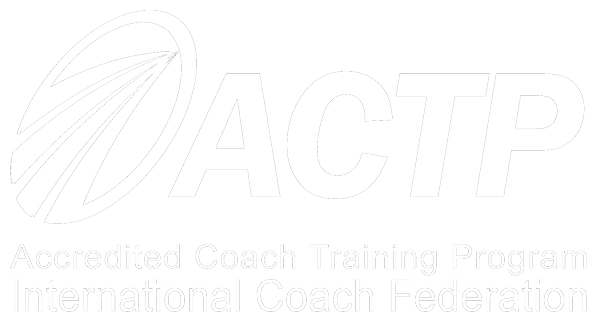 What is and what is not Coaching? When can we caoch? When not? What does a coachee experience during the process? Kindergarden teachers, Primary School Teachers, Single Subject Teachers, School Counselors, Education Managers, Pedagogs, Psychologists , Psychological Counselors, Counselors and Coaches. Installment to World ve Bonus credit cards up to 12 months. Registrations close up 1 week before the training date. Should ID Coaching cancel the program for any reason, your payment is refunded. If an applicant cancels it after the registration, 75% of the payment is refunded.